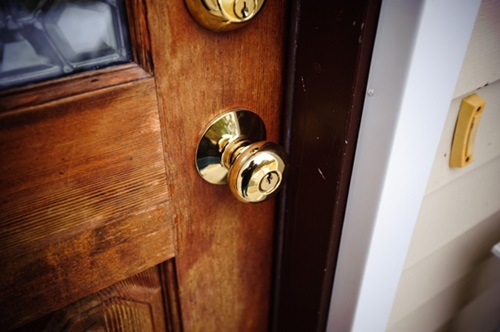 When you decide to change your home’s entrance door or strengthen its security, you will need to find the matching handle and lock. You can find such hardware pieces with a wide range of styles, types, and finishes to meet your needs. 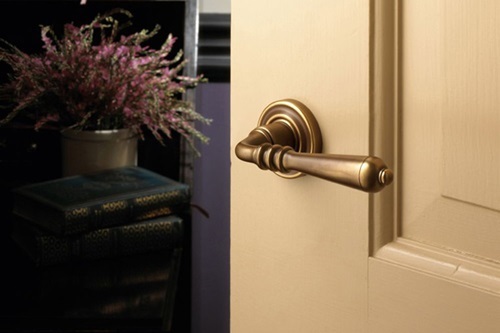 The doorknob or handle can take different shapes such as square or round or even a lever handle. 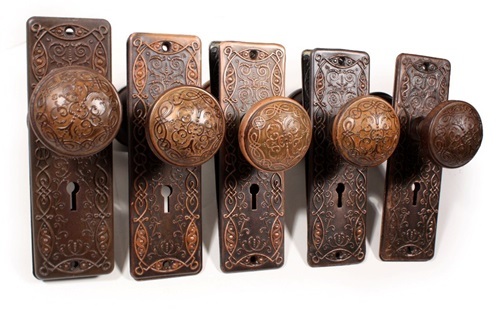 The lever handle is a popular option for the doors of rooms, as they are easy to grab and have decorative patterns. 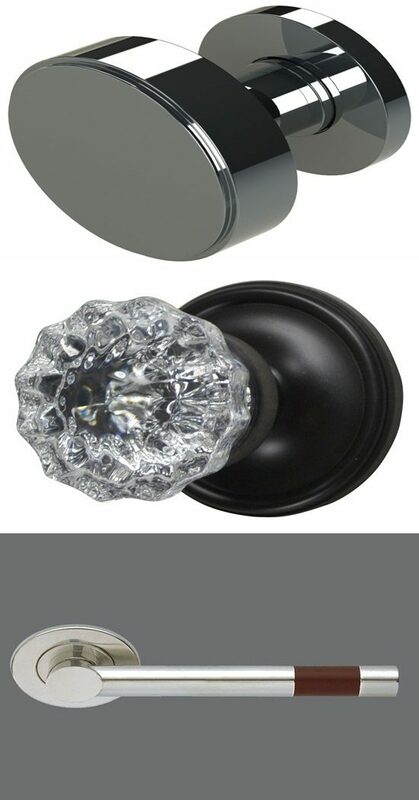 The square and round doorknobs are perfect for the entrance door, as the spindle rotate using latch mechanism. 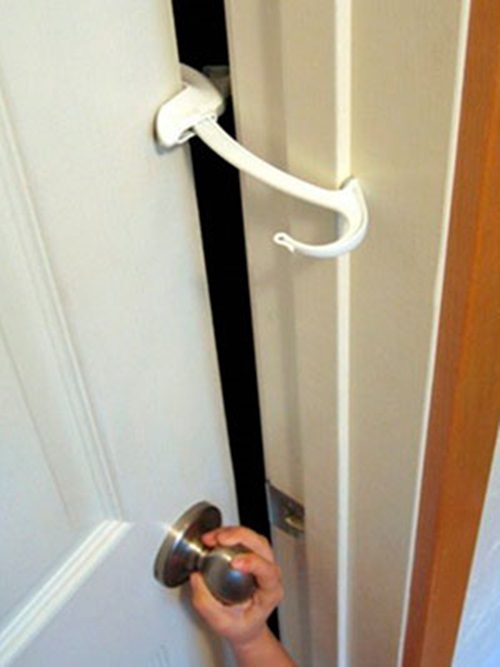 If you have kids, they will need to open the doors of their rooms; thus, they will like the lever handles, but they should take your permission while leaving the house; so, the round or square knob will let them ask your help to open the entrance door. 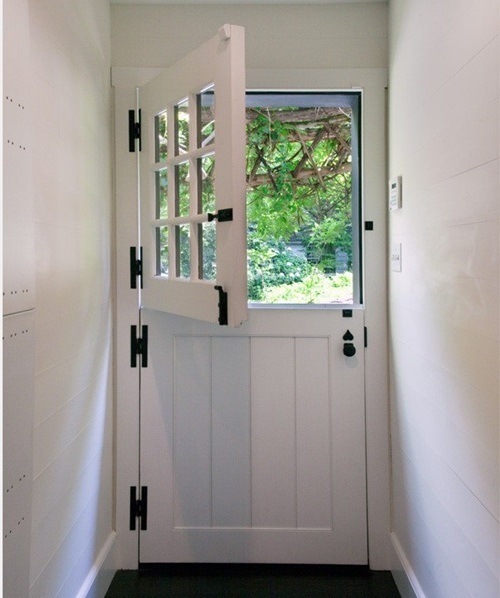 The lockset will differ from a door to another just like the knobs.You may need privacy or keyless lockset to provide certain rooms a sense of privacy, because it can be locked from one side.The keyed locking mechanism will work for your room doors or entrance door, as the key will work from the two sides. 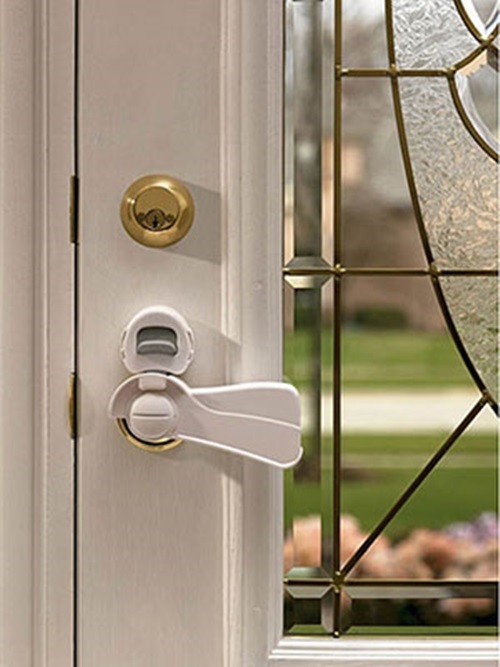 The surface-mount lockset will provide your home the needed security, as one part is mounted to the door and the other is attached to the doorframe using interlocking teeth to protect your home. 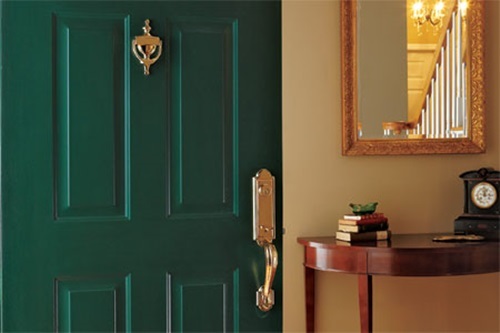 The design and materials of your doorknob and lockset should create harmony with your home style and design. For example, the golden knob on the shape of a lion head will perfectly match your traditional home, while the clean lined knob will blend with your modern home. 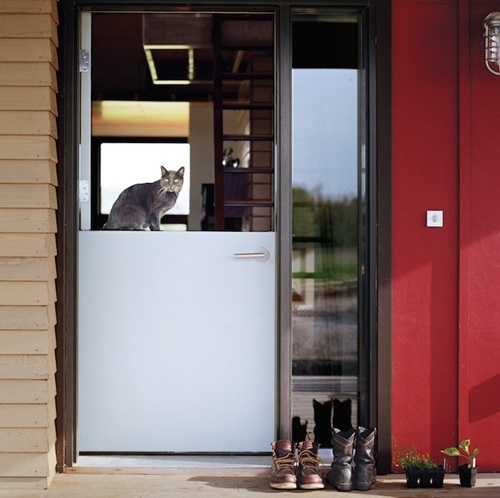 The material you will choose should endure the sunlight and environmental changes in your area.